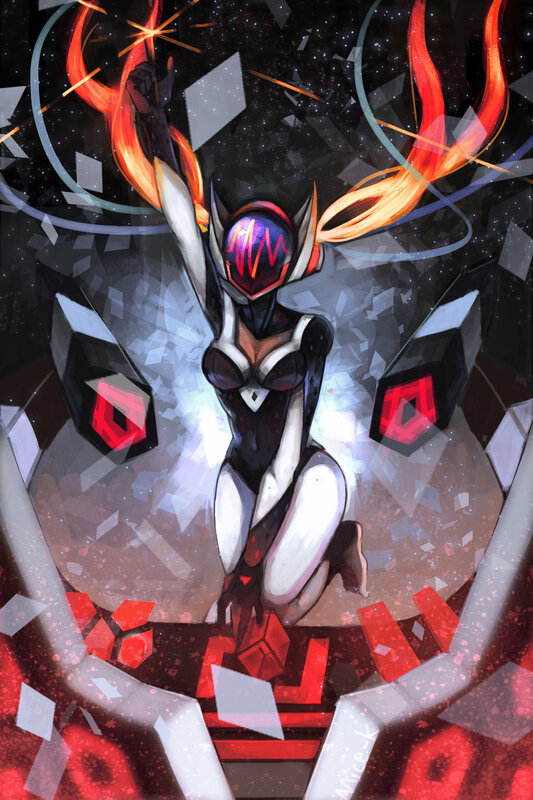 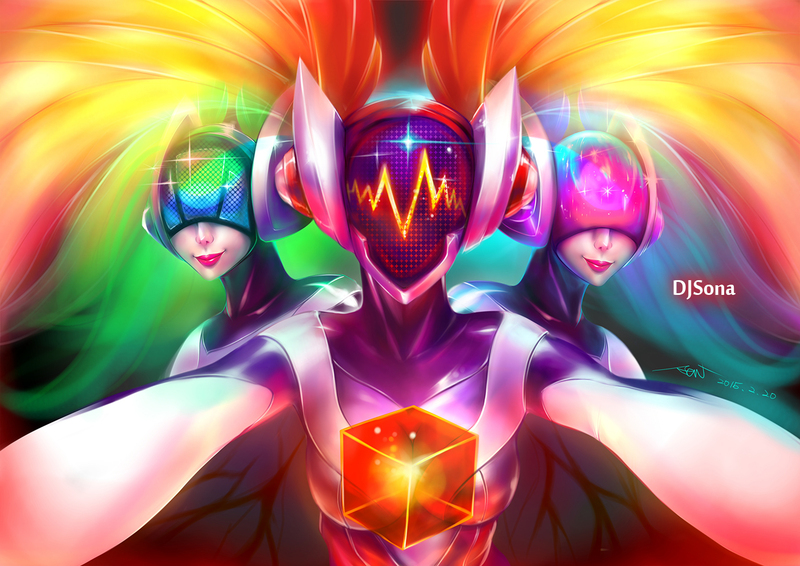 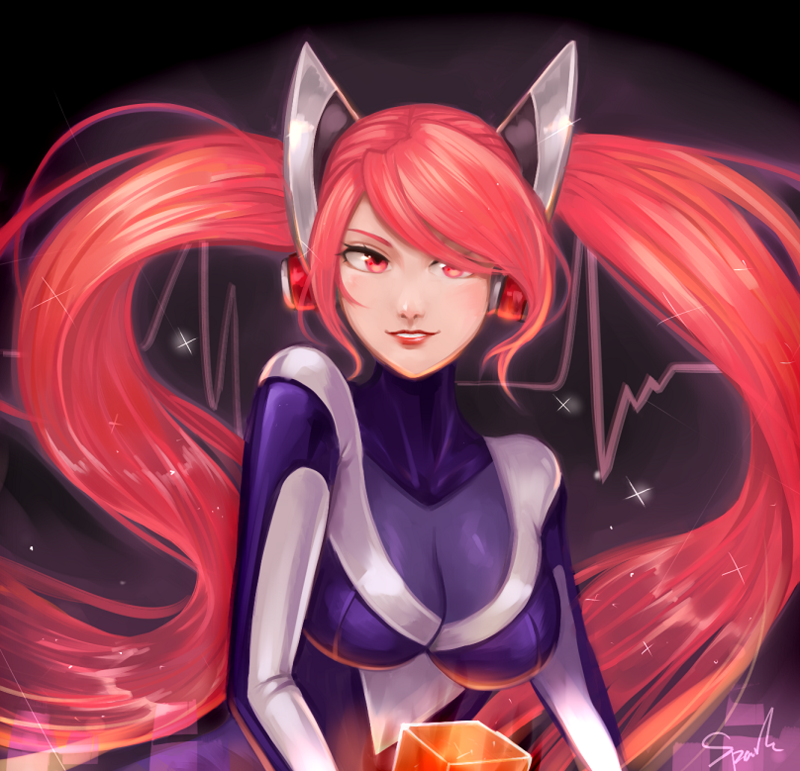 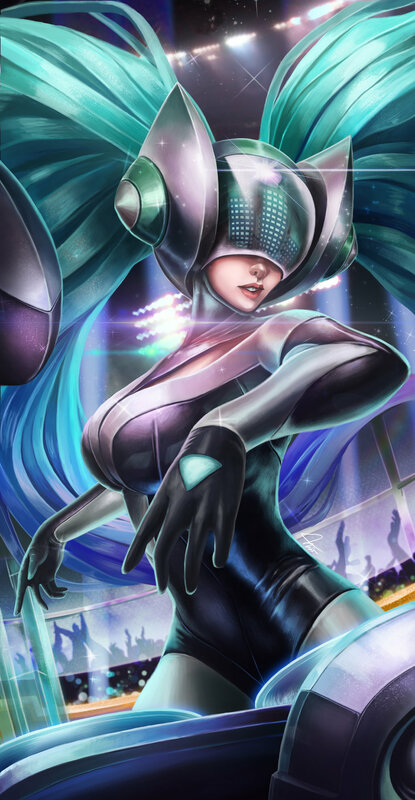 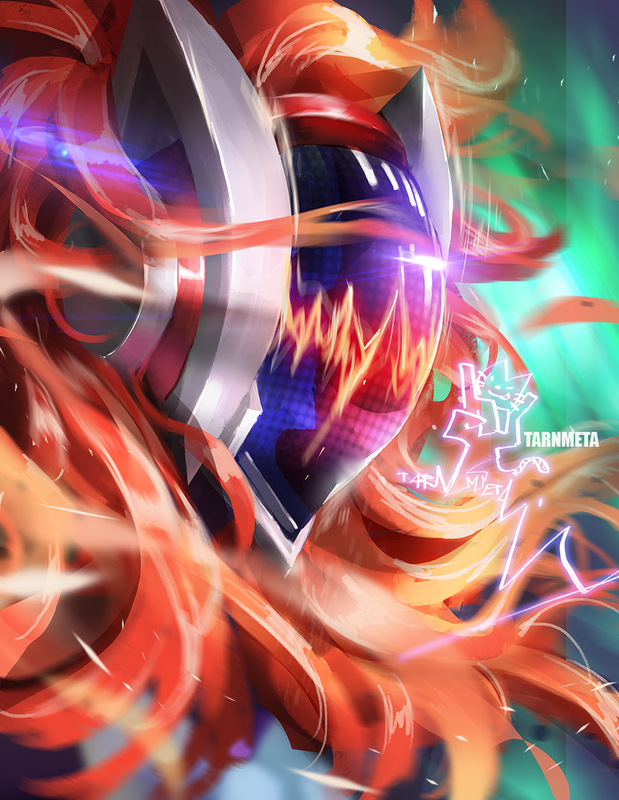 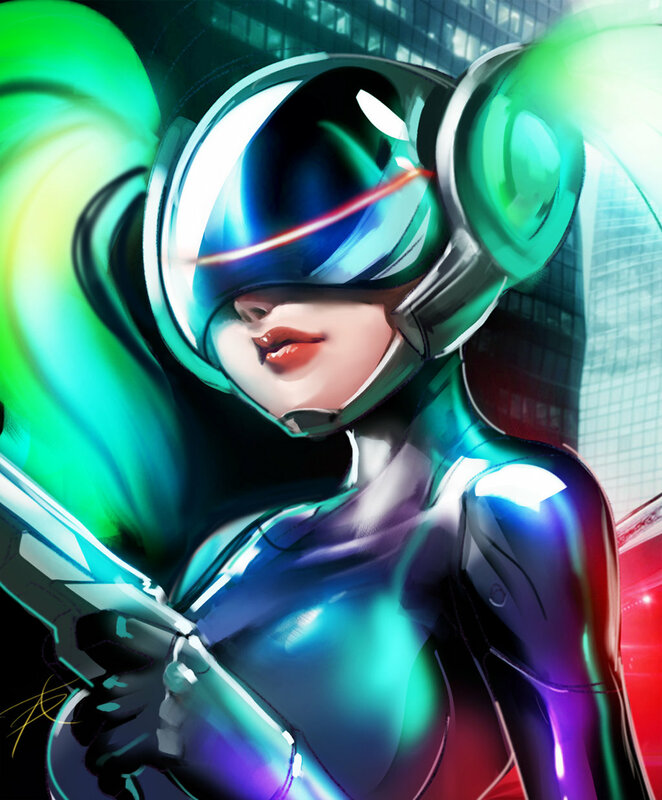 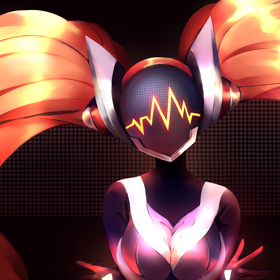 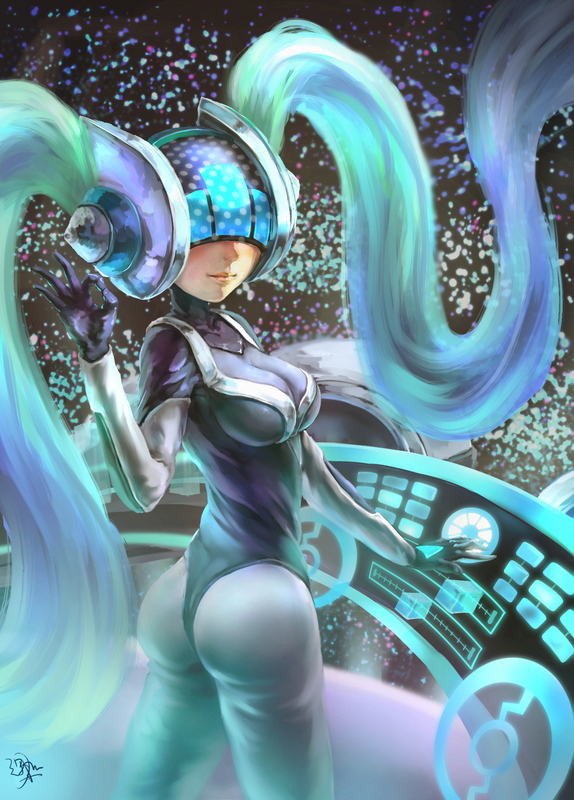 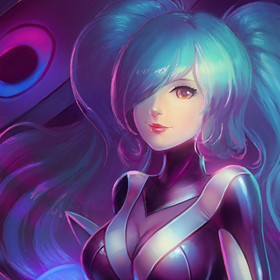 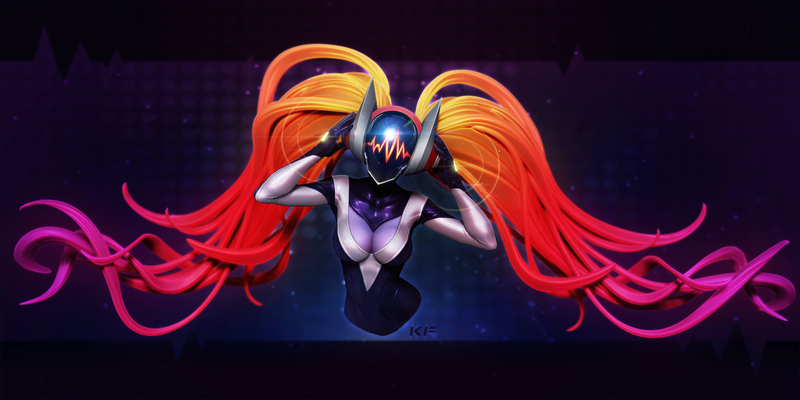 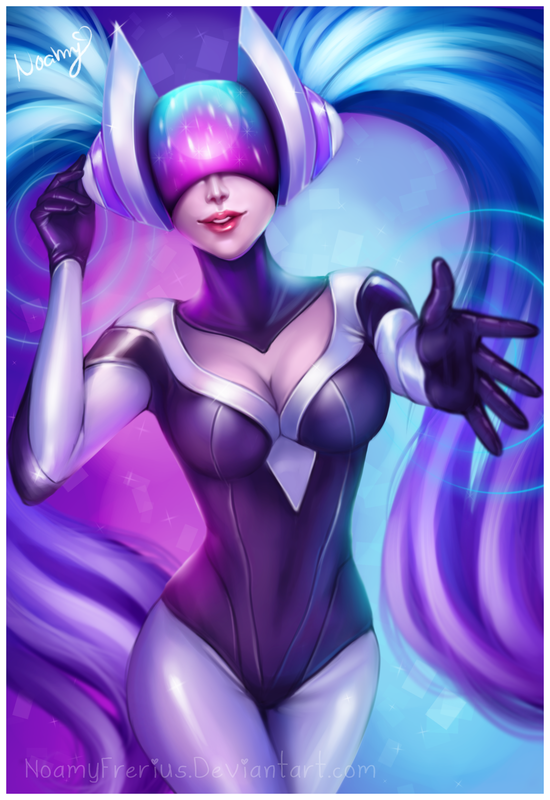 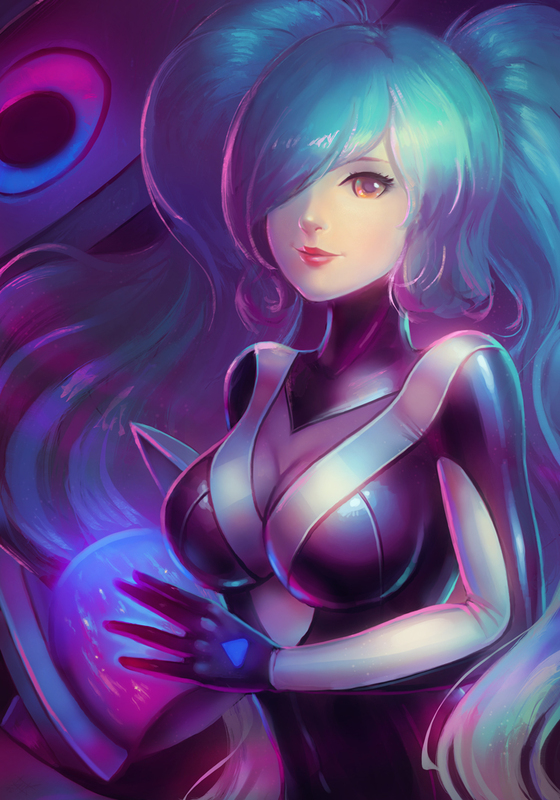 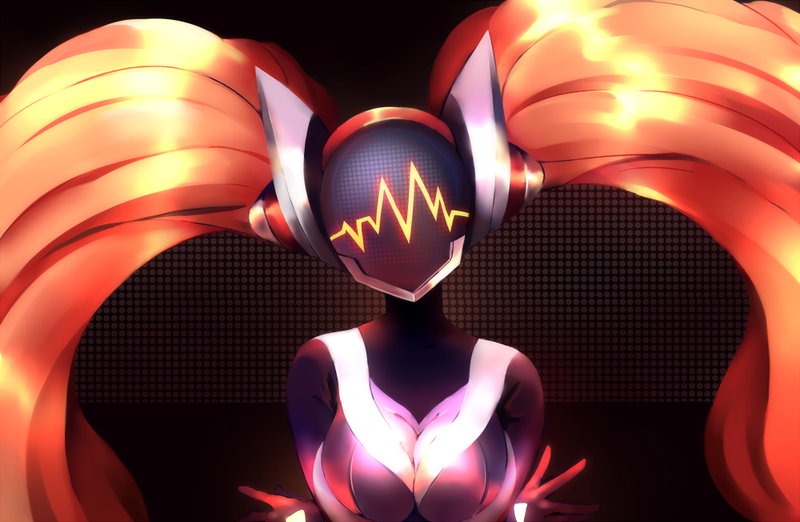 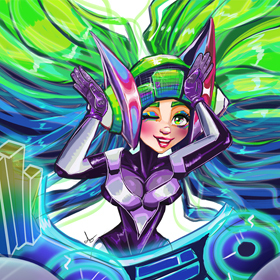 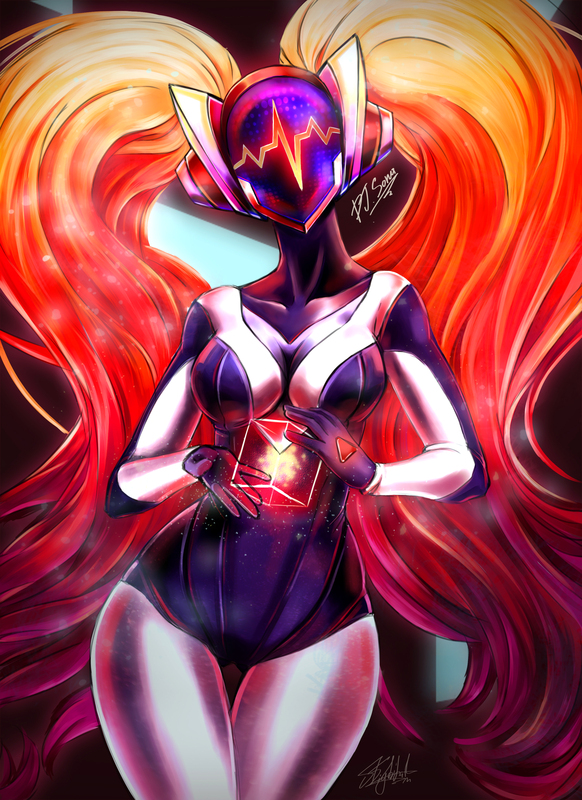 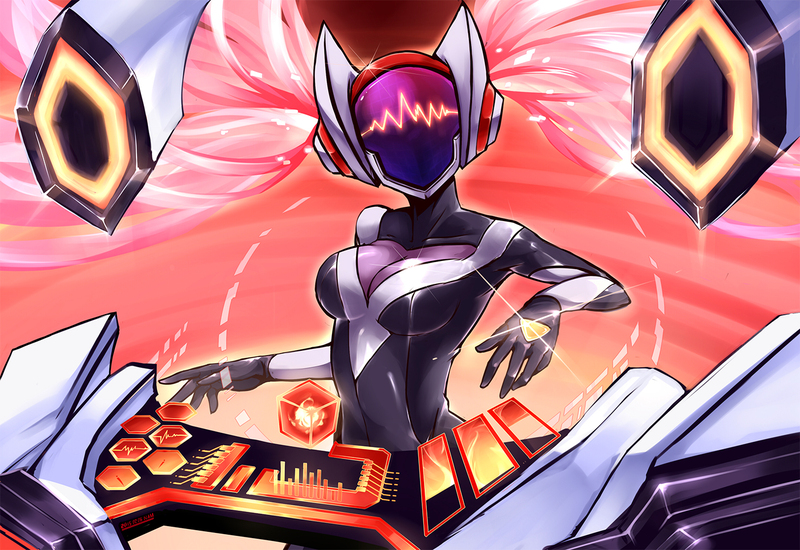 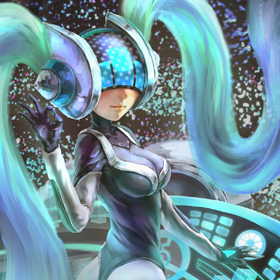 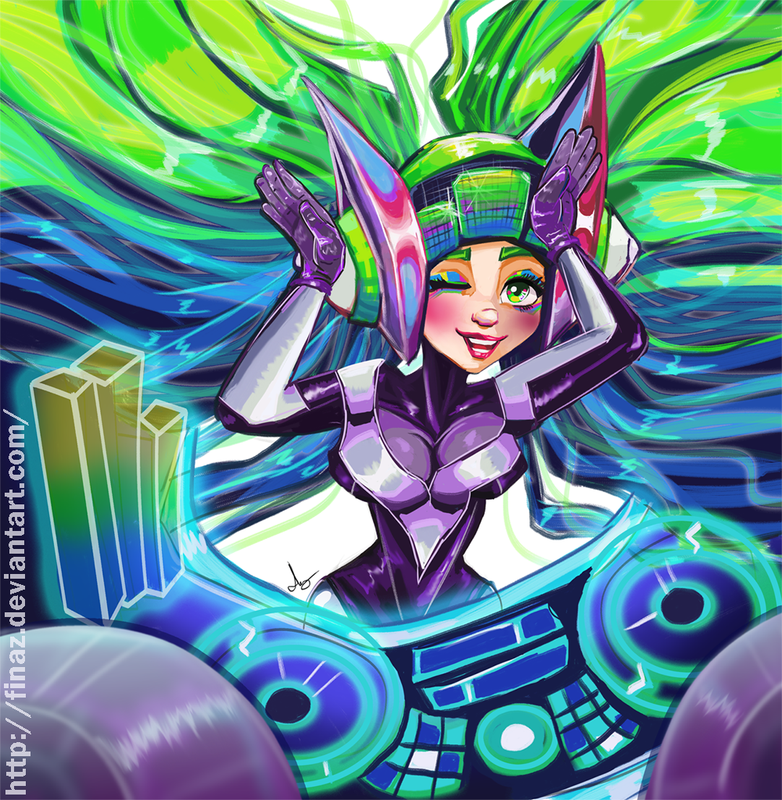 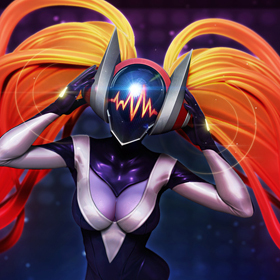 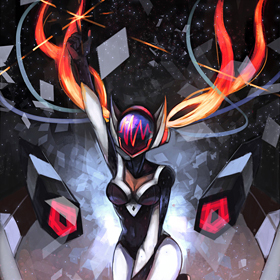 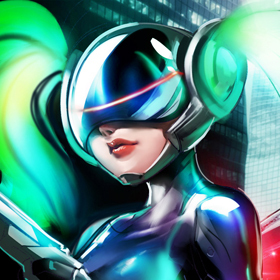 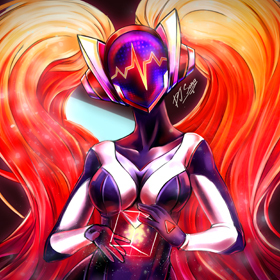 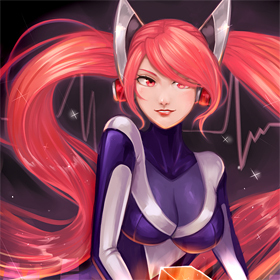 DJ Sona’s debut album has inspired a wave of awesome community creations. 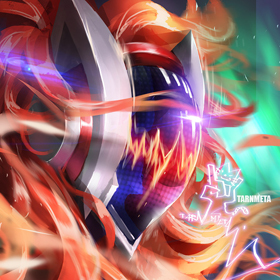 Check out this creative collection of Kinetic, Concussive, and Ethereal fan art to celebrate your favorite track! 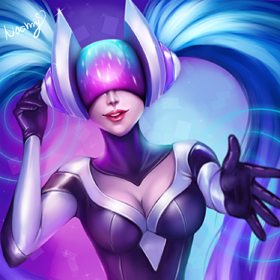 Don’t forget to click the artists’ names to see more of their work. 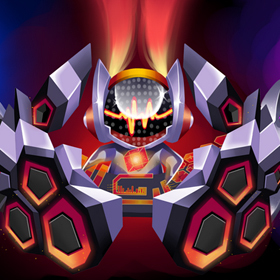 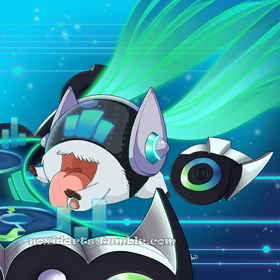 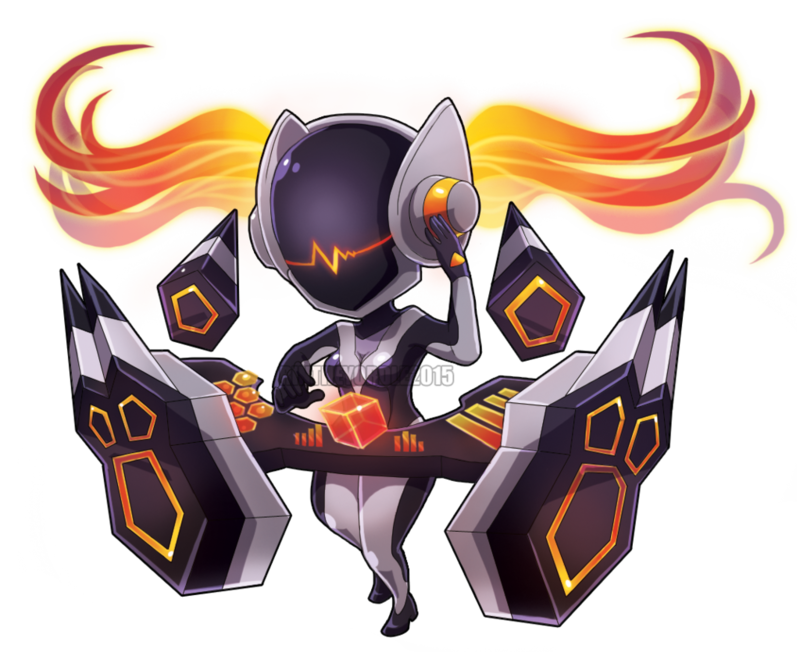 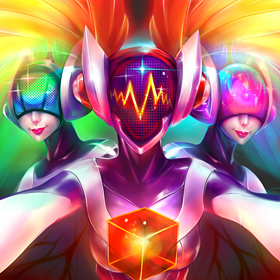 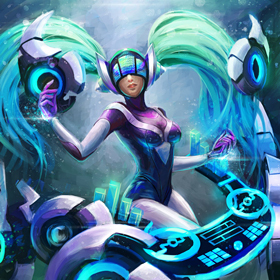 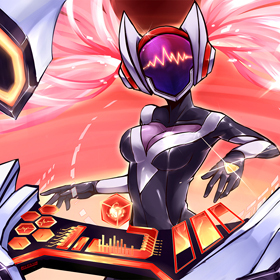 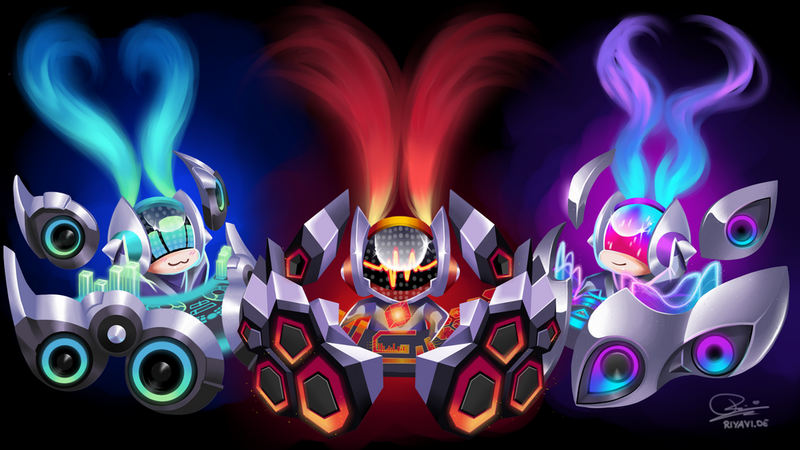 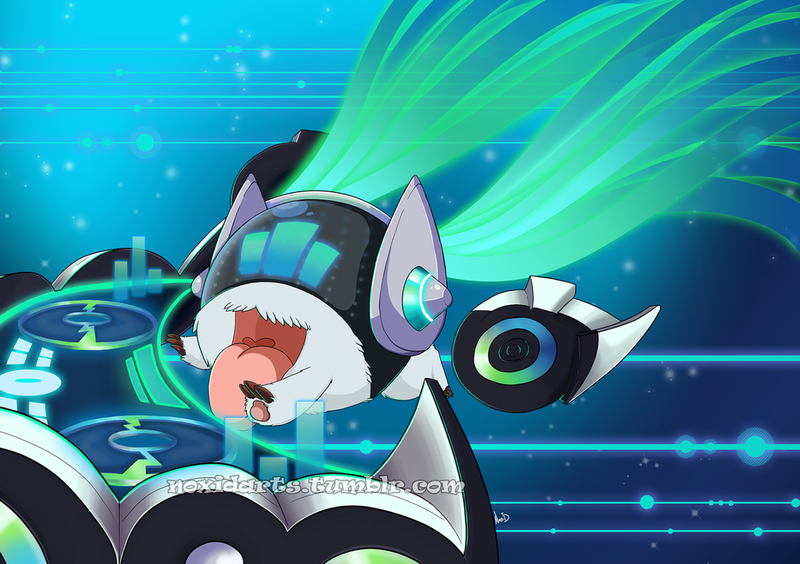 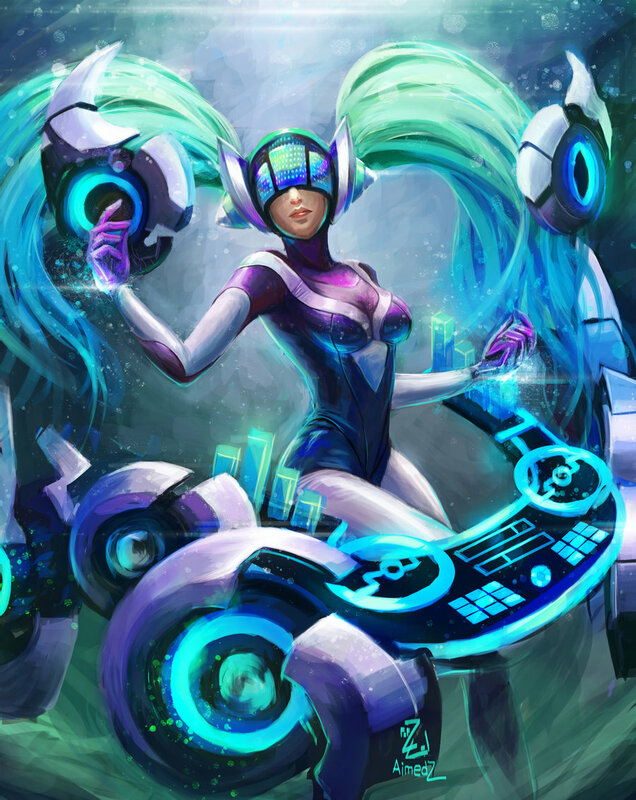 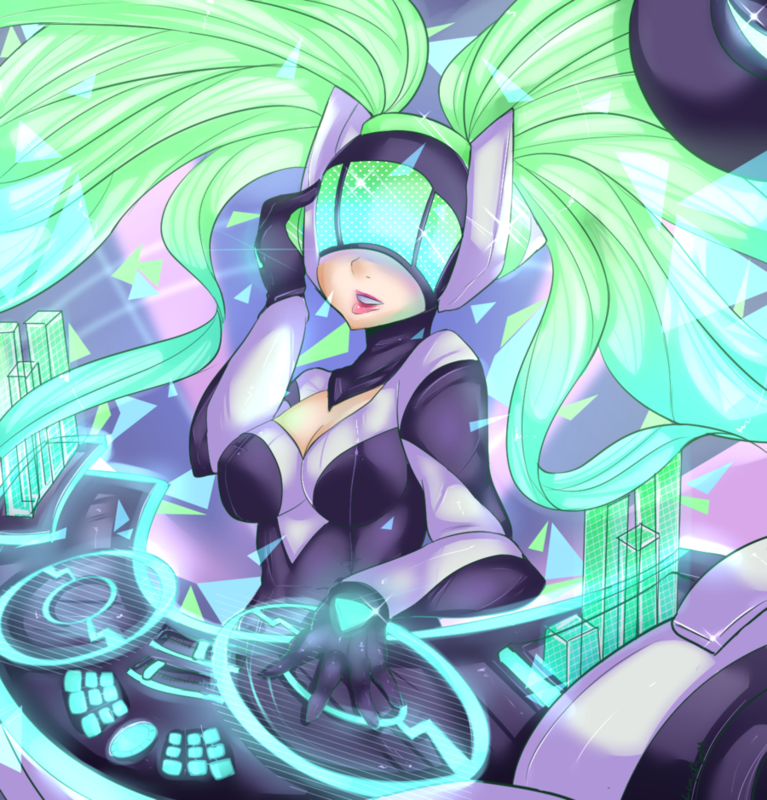 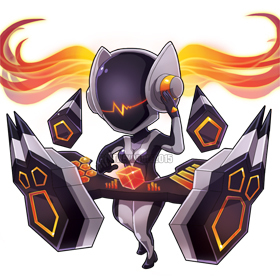 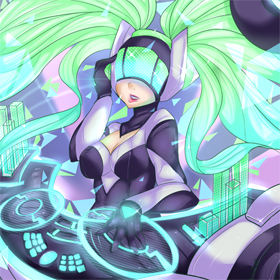 With DJ Sona’s release, we know there are still more musical creations out there. 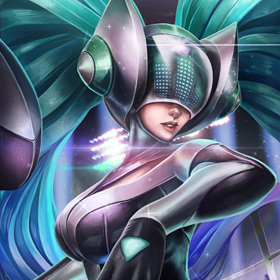 Please share your fan art, cosplay, and videos in the comments below!